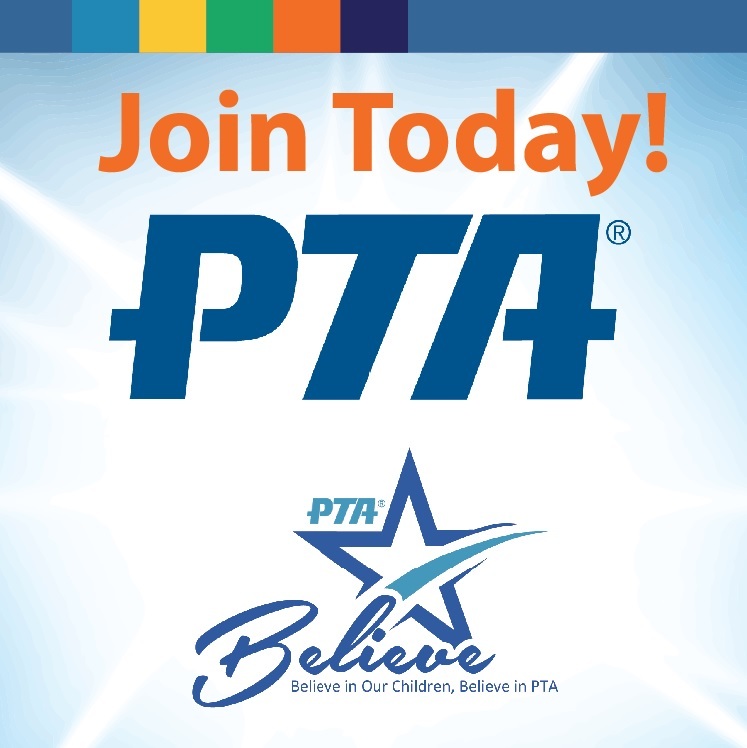 Leffingwell Elementary PTA – Home of the Leffingwell Leopards! Reminder: Our next Leffingwell PTA meeting of the 2018-19 school year will occur on Thursday, November 8th, at 6:30 PM. See you there! Homerun derby night event 8/26. Toms Tailgate truck and Kona Truck. Home run derby hitting event! Raffles! DJ! 5-7pm.